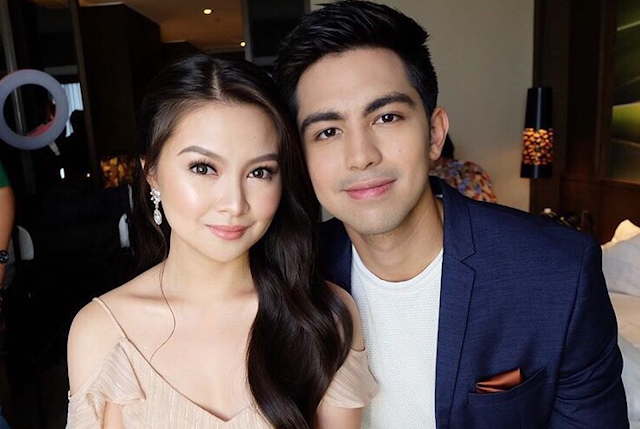 If you spent some of your off school time watching 'Half Sisters', then you probably miss this Kapuso love team of Derrick Monasterio and Barbie Forteza. Good news is they're back via the romantic movie 'Almost A Love Story'. In an interview with Lhar Santiago, the couple admitted that theirs is 'almost a love story', a situation so fitting to their new movie's title. "We were in many projects together. Kami and pinag-love team ng GMA. We became really close, and I admit I felt then I was responsbile for Barbie," Derrick said. "Alam mo 'yun? I felt that as her leading man, I have to protect her. I was already on that level but I wasn't courting her," the young hunk added. Barbie also echoed the same sentiment. "Sa closeness namin, parang kulang na lang maging kami. Our fans were really saying na kami na but I don't know. Wala talagang nangyaring ligawan, but it lead to a very beautiful friendship." After the super successful noon-time show 'Half Sisters', both actors pursued their own projects. 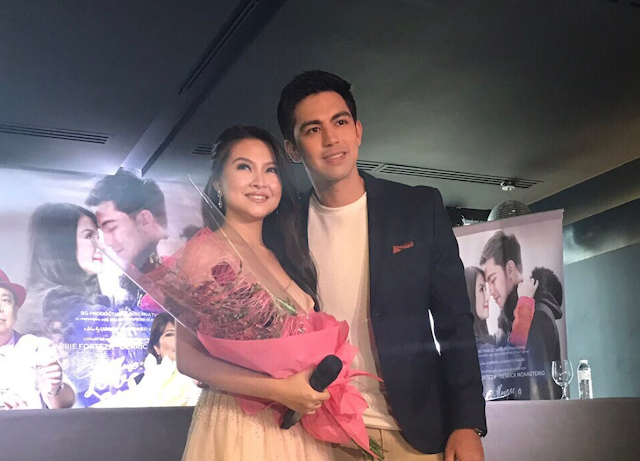 Both, are back now as on-screen partners, through their new project which is set in the beautiful Italy. 'Almost a Love Story' is a story of two friends whose relationship has blossomed despite the distance. "It's our first time in Europe so we're really excited. I'm just thankful that it's Derrick who's with me. At least, may kaibigan ako in a place unfamiliar to me, and I won't be alone if I get lost," Barbie said. For Derrick's part, teaming again with Barbie also has its advantages. "Ako naman, thankful din that Barbie is my leading lady because this is the first time that I'm working with our production team. Barbie has worked with them before in 'Laut' so she knows their working style so she can orient me. And in Italy, of course I'll take care of Barbie. As I've said, I feel responsible for her kaya hindi ko siya pababayaan even if it's also my first time in Italy." The movie is set to hit cinemas on April 11, 2018. Catch it in big screens nationwide. You can watch the trailer on Pelikula Mania's YouTube Channel here.